Fiber is said to be non-nutritious because it cannot be absorbed by the body. Even so, fiber functions very important in the body. There are two types of fiber that are important in the body, one of them is water soluble fiber. Water soluble fiber will draw water into the intestine so that it can regulate faecal texture and smooth bowel movements. What high healthy foods water soluble fiber? Plus, this fiber can help you feel fuller and also reduce cholesterol and blood sugar levels. There are so many benefits? Therefore, do not let you lack water soluble fiber from various types of food. What foods contain high levels of water soluble fiber? Black beans are a rich source of fiber. Black beans contain pectin, a form of soluble fiber that can make you feel full longer while giving the body more time to absorb nutrients. 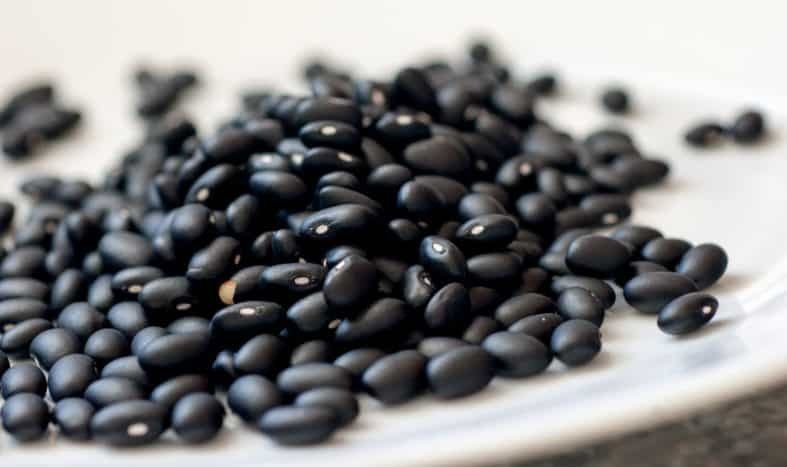 Every ¾ cup or about 129 grams of black beans contain as much as 5.4 grams of water soluble fiber. Carrots that are famous for eye health turned out to be high in water soluble fiber. 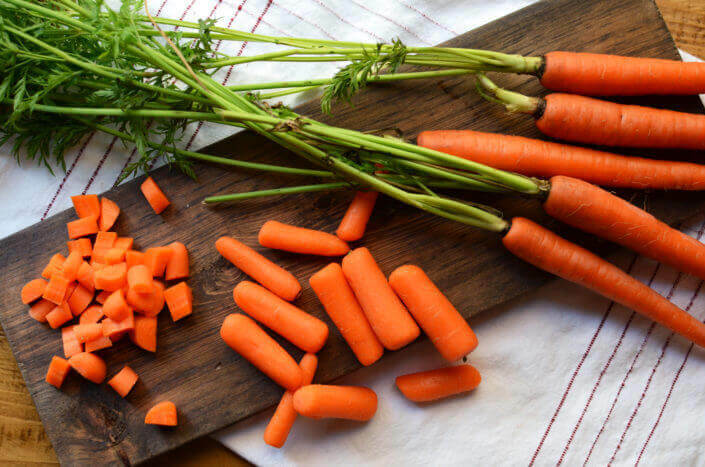 In addition to high fiber, crunchy carrot texture and sweet taste accompanied by beta carotene, potassium, and antioxidants that are good for the body. A cup of chopped carrots or about 128 grams of carrots contains a total of 4.6 grams of fiber. 2.4 grams of the fiber is the water-soluble fiber content. Like other water soluble fiber, soluble fiber in carrots can help lower blood sugar levels and slow down the digestion of sugar and starch. Reporting from the Todays Dietitian page, this soluble fiber can reduce levels of bad cholesterol (LDL) by regulating the production of short chain fatty acids. Who doesn’t know these dark green healthy vegetables? 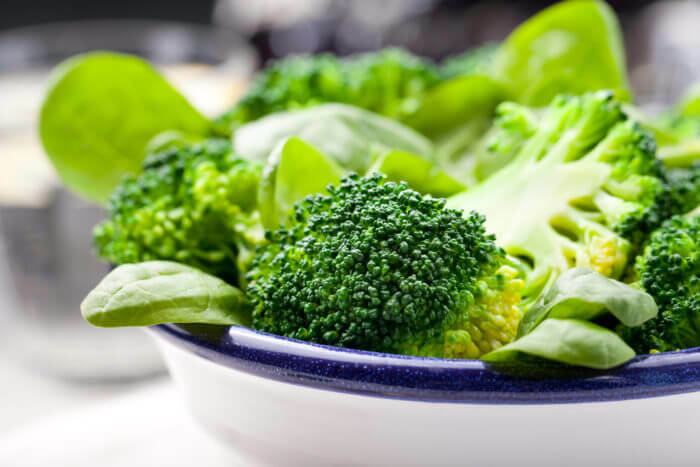 Broccoli is a vegetable that is also high in vitamin K, folate, potassium, and vitamin C. Not to forget, broccoli is also a food source that is high in water soluble fiber.